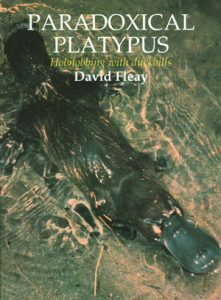 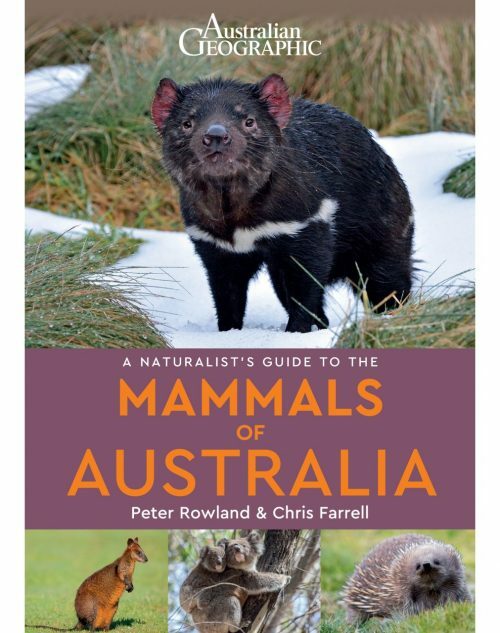 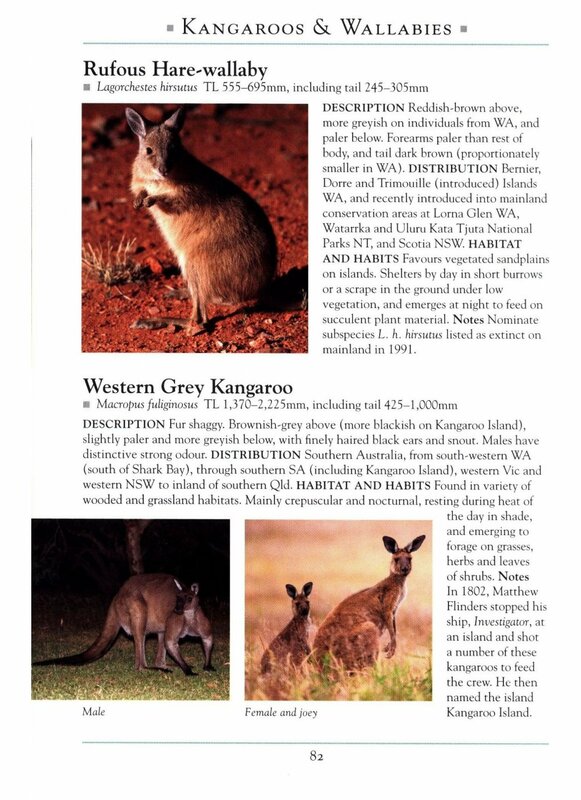 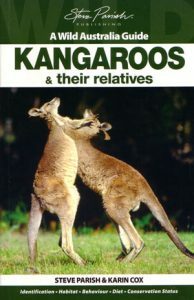 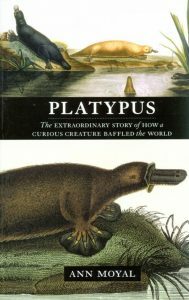 Covers the fifty living macropod species that inhabit the Australian mainland and adjacent islands. 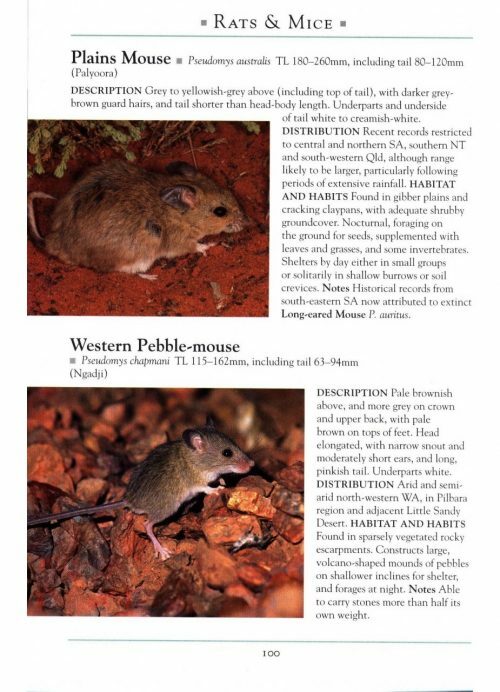 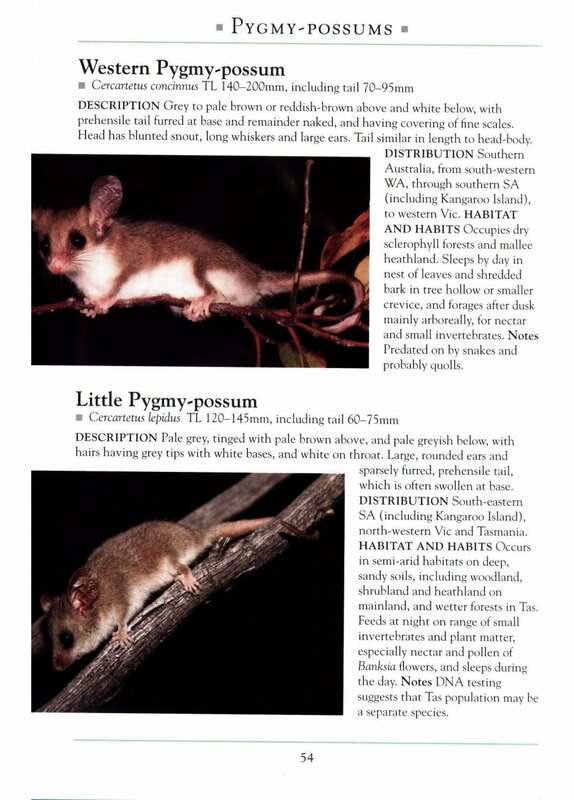 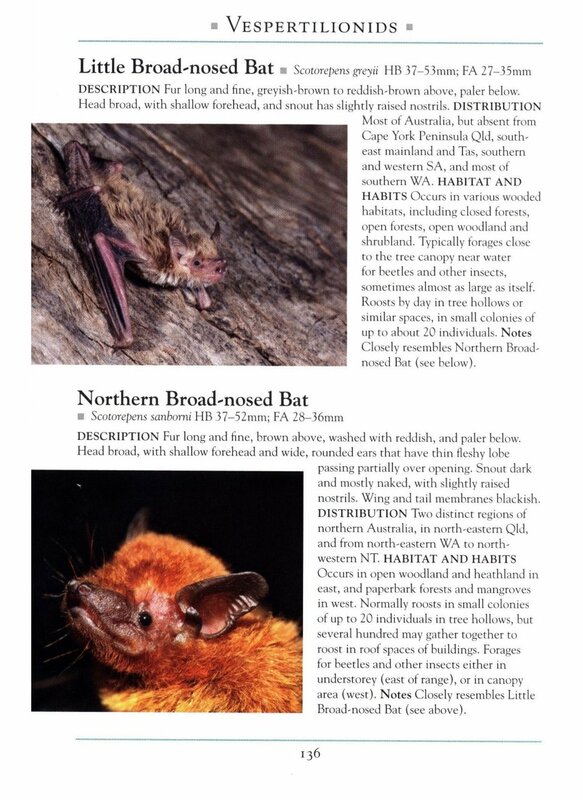 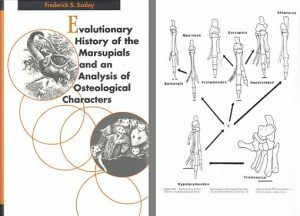 This concise guide provides excellent tips for identification in the field, based on appearance, size, behaviour and distribution. The conservation status for each species is also listed.